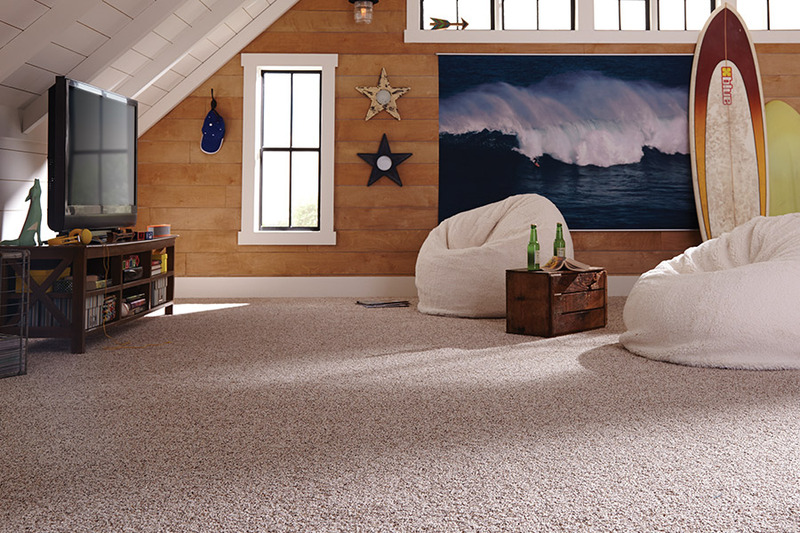 Carpet is a popular choice for many rooms in a home or office. At Carolina Carpet and Floors, you will find everything you need and more. The foundation of any room, office, or home is the flooring and making the right choice is important. Therefore, make sure you choose a look and style that will work for you and fit your wants and needs. 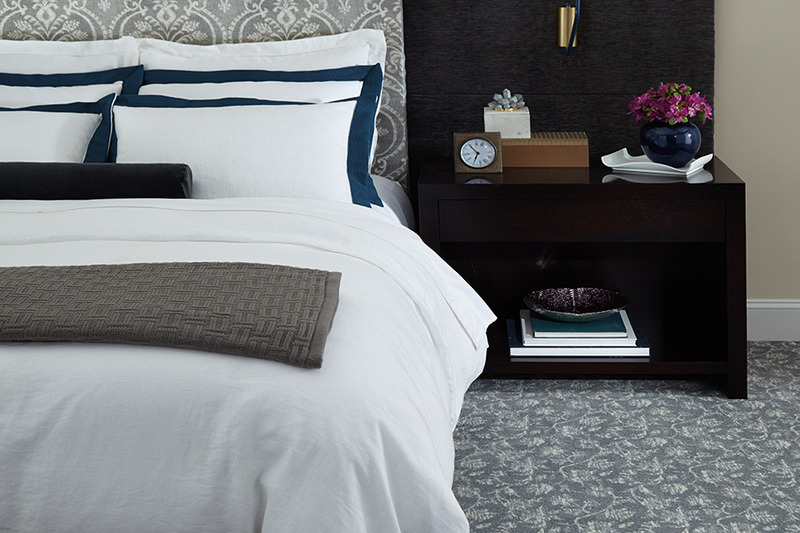 Start with quality carpeting and build up from there with the furniture, layout, and decor choices that will complete the look and feel you are going for. 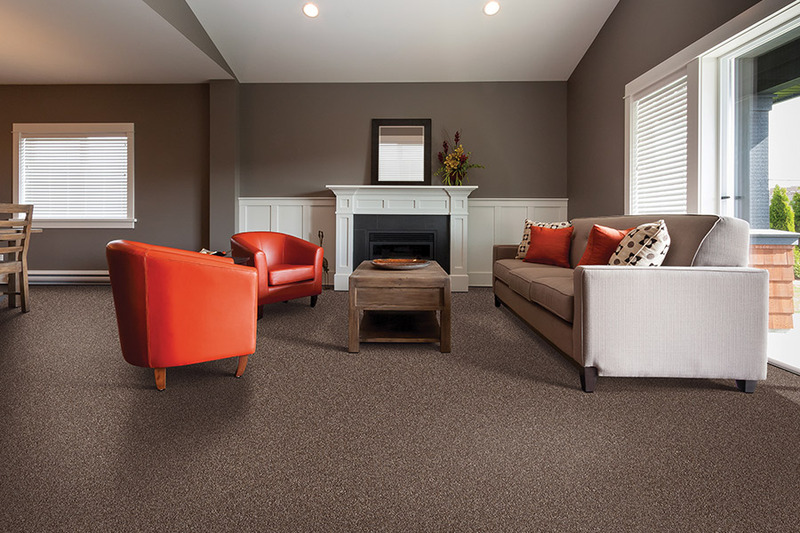 Carpet from Carolina Carpet and Floors is a great choice, because you can find options to fit any level of care, maintenance, or aesthetics that you need. 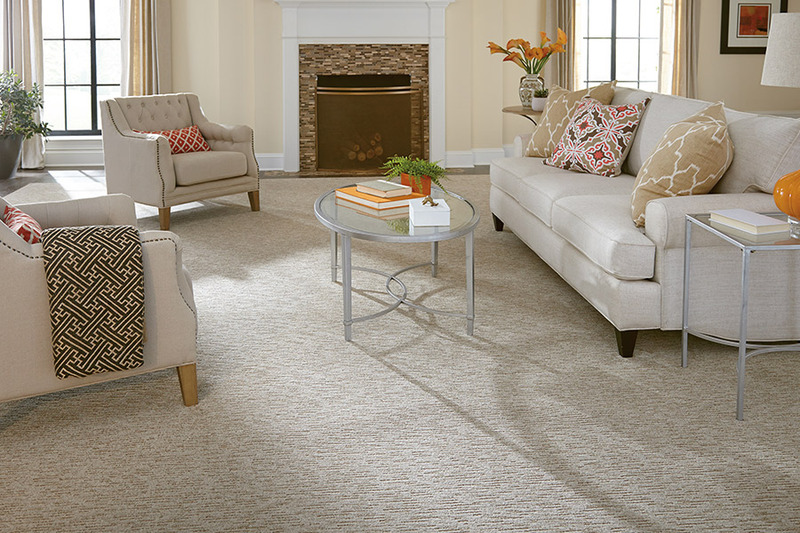 Plush carpets or Berber; patterns or solids; natural fibers or synthetics - the options are almost endless. So much of the success of the remodeling and design project will come down to making the right carpet choice. 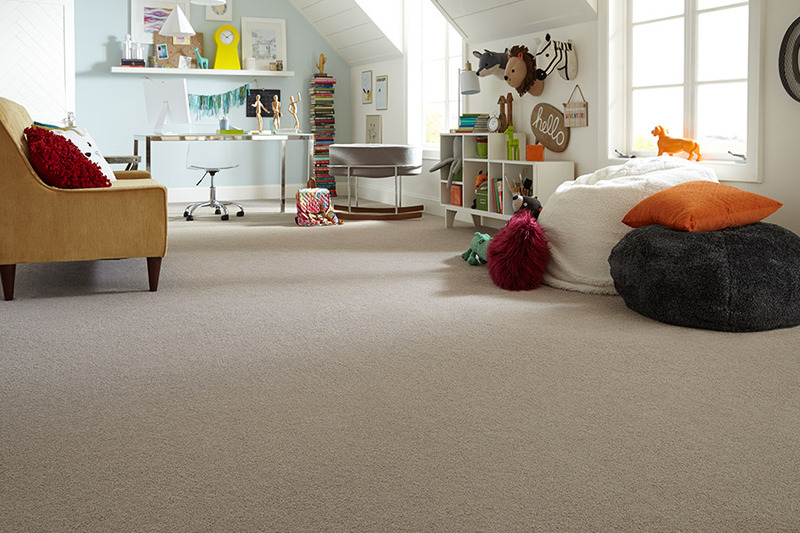 Choosing the carpet that is best for you, and that works with the space you are dealing with, is important. No matter how hard you try, the wrong carpet will never fit well in the wrong place. Plush carpet will be a chore to keep looking good in a home with kids and pets, and a carpet without good wear and tear resistant design will soon fall apart in a high traffic office area. 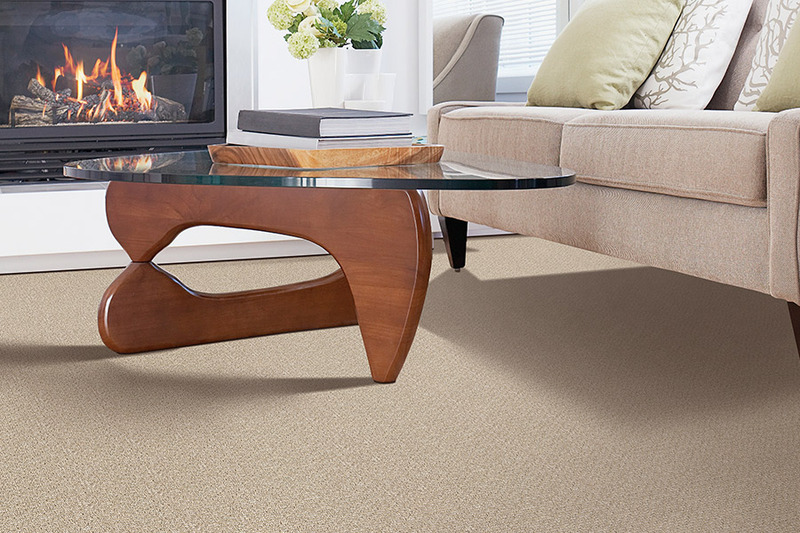 At Carolina Carpet and Floors, we will help you with carpet options that are just right for your space. 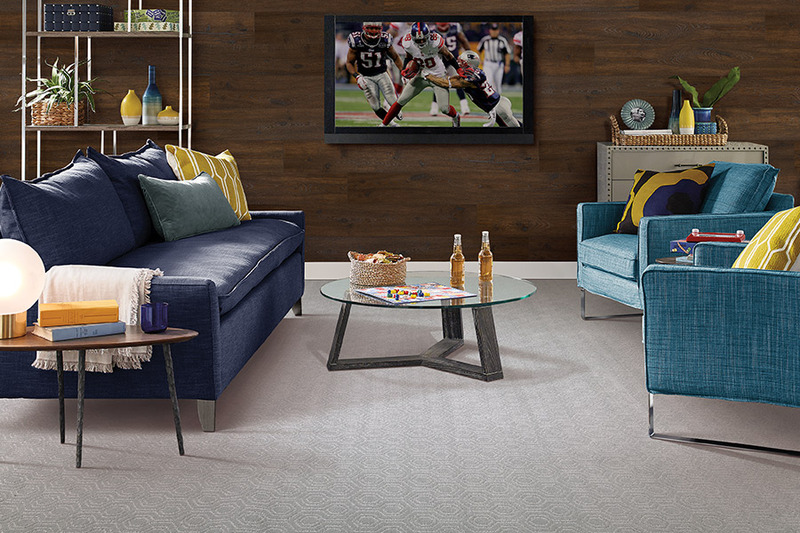 To find the best carpet, at the most affordable prices, without sacrificing quality and elegance, there is only one place you need to shop: Carolina Carpet and Floors. For the best carpet in Fayetteville, Eastover, Hope Mills, Cape Fear or the surrounding areas, call us or visit with us at our showroom in Fayetteville.